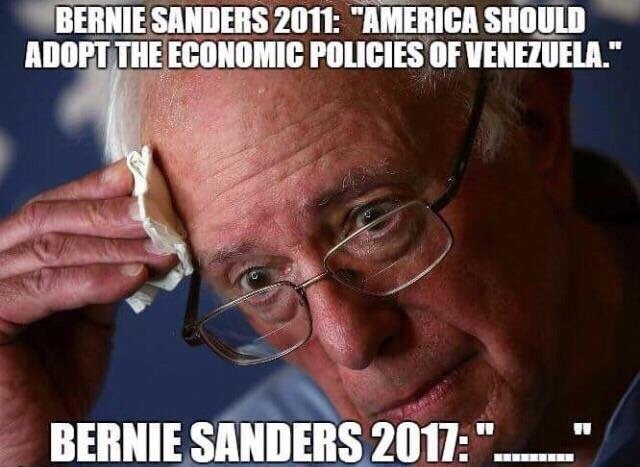 When Crazy Bernie became a national political phenomenon back in 2015, I pointed out that the Vermont Senator isn’t actually a socialist. 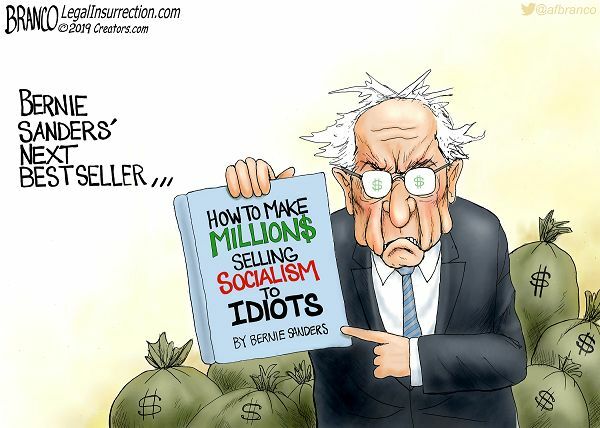 As I remarked in this brief interview with Melissa Francis, the technical definition of socialism involves government ownership and control over the “means of production.” In other words, policies such as collective farms and government factories. 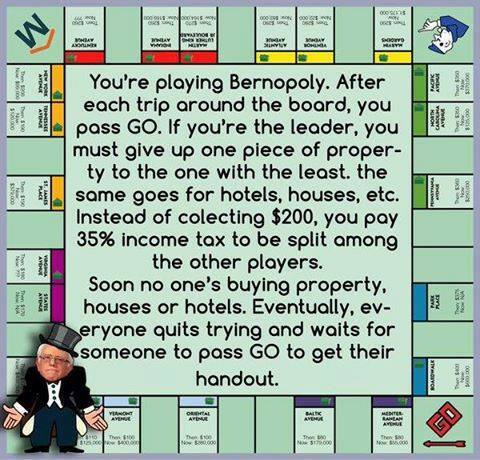 It’s possible that Bernie Sanders secretly supports those policies, but his public positions are conventional statism – i.e., lots of redistribution, cronyism, and intervention. Those policies are destructive and harmful, to be sure. Just think about basket-case economies such as Greece and Venezuela. 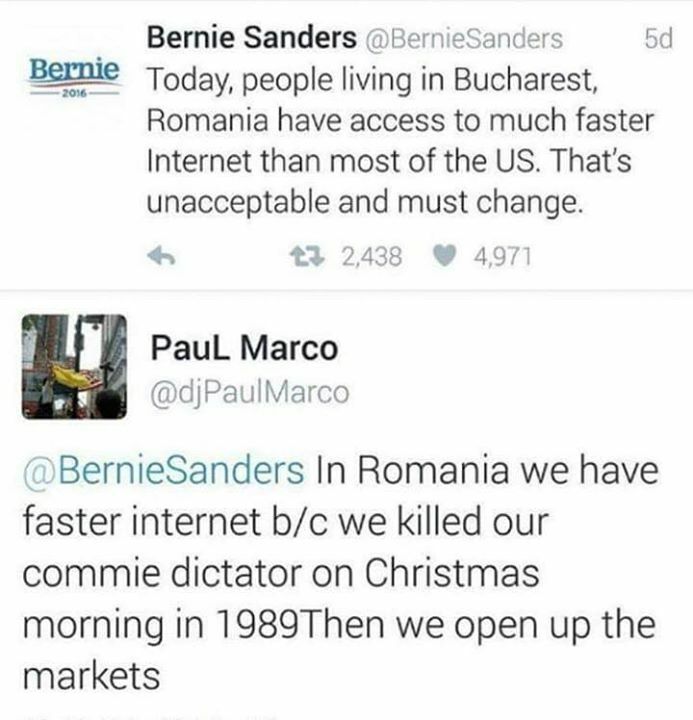 But not all left-wing economic policies are socialism. Which was the point I made two years ago when I put together this diagram. 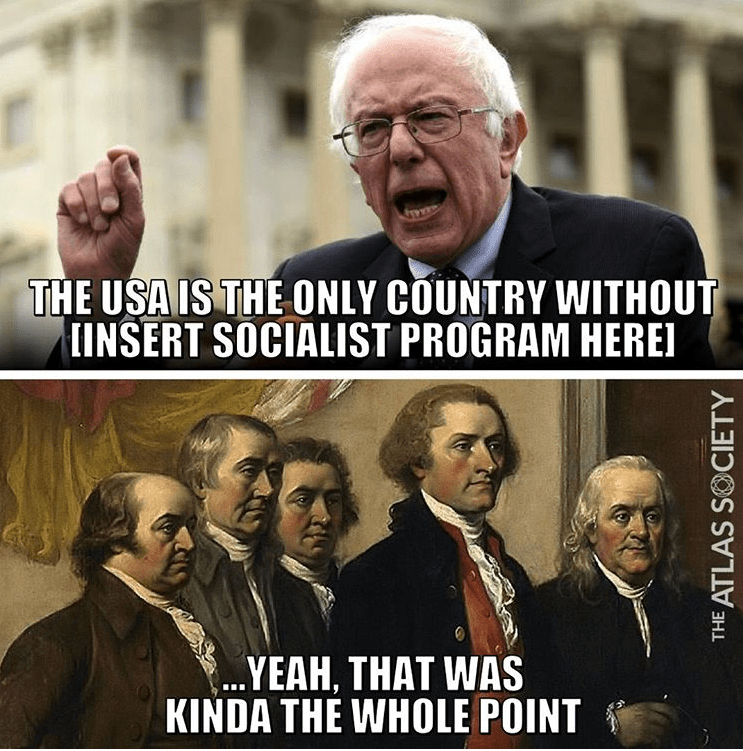 As you can see, I think Sen. Sanders belongs on the far left, but he represents a different strand of statism. At least when compared to conventional socialists or totalitarian socialists. And I categorize the Nordic nations as “rational leftists” to provide a benchmark (even though those countries are very pro-market by global standards, thanks to their laissez-faire approaches to trade, regulation, etc). I”ll close by acknowledging that language does evolve. So perhaps I’m being pedantic by drawing a distinction between ordinary Bernie-style leftism and socialism. 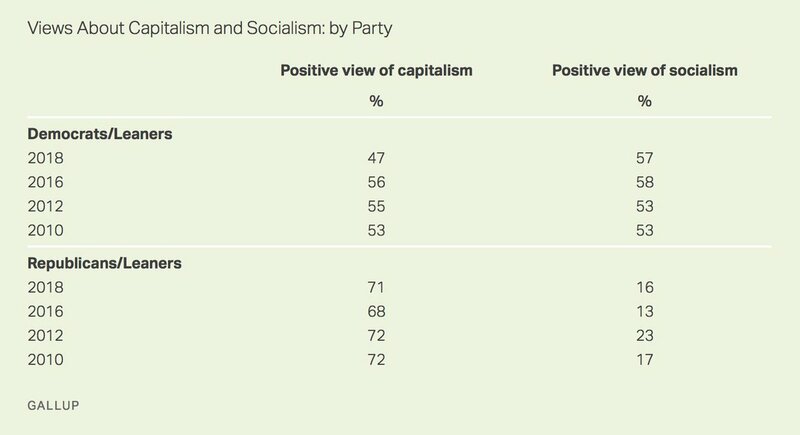 After all, I doubt 57 percent of Democrats and 16 percent of Republicans actually favor collective farms and government-run companies (at least I hope not). P.S. 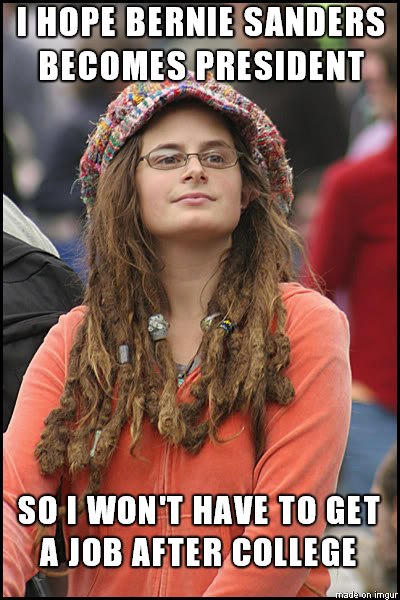 Modern leftists don’t want to end private ownership, but they do want the government to control the economy. That approach was given a test last century. P.P.S. 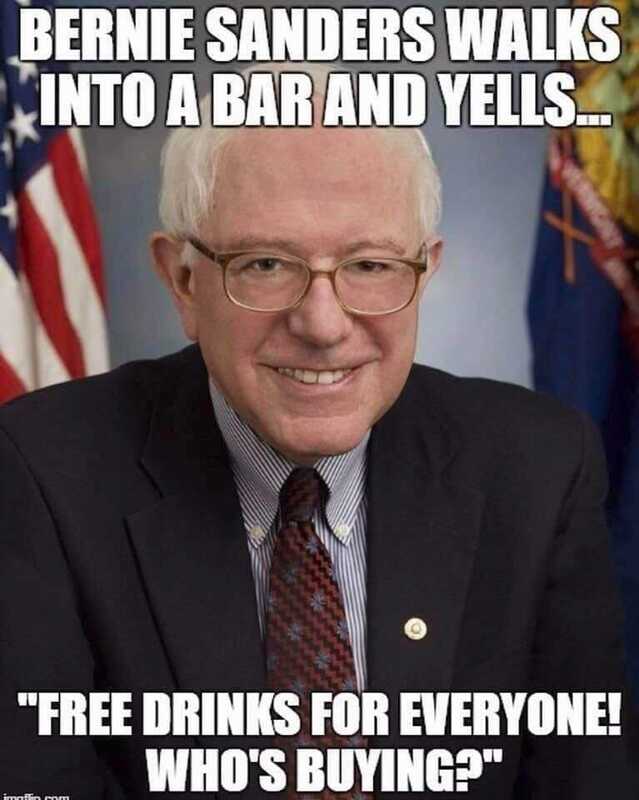 For examples of socialism humor, click here, here, here, here, here, here, here, here, here, here, here, here, here, here, here and here.